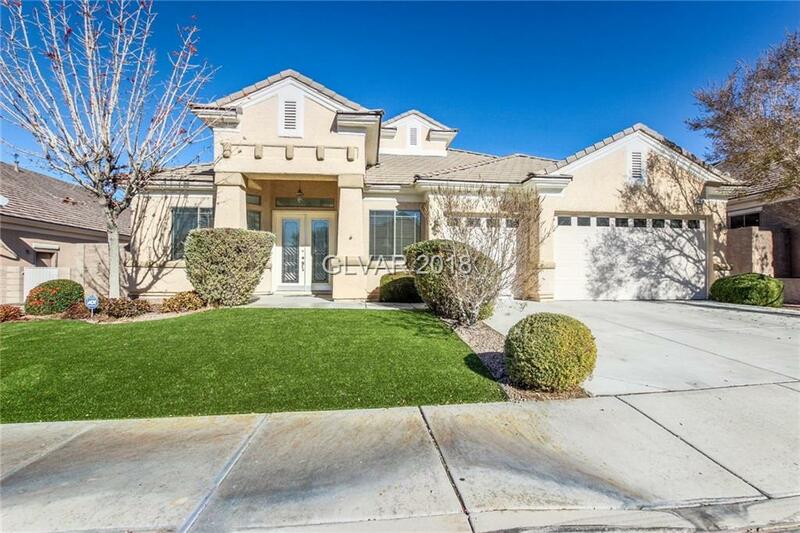 Magnificent turn-key home in the beautiful Anthem Heights community. Features include over 2700 square feet, a large 3 car garage, 4 spacious bedrooms, a den and open concept living. Enter in to beautiful tile floors, vaulted ceilings and a 3-way fireplace in the great room. The kitchen includes recessed lighting, granite counters, and large center island. Entertain out back on your full length patio, shimmering pool and spa. See this one today!